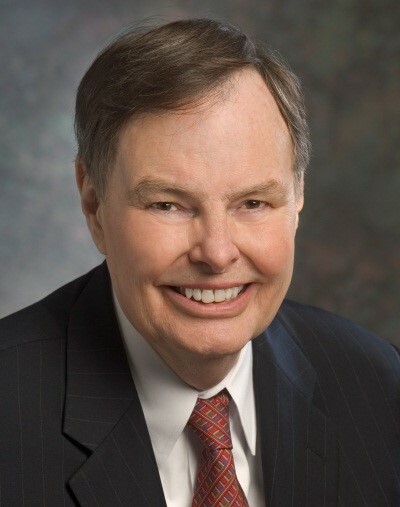 Dr. Richard Green is the former President and CEO of CableLabs. He has over forty years of experience in the communications industry. In 1999, Dr. Green received the Vanguard Award, the cable television industry's highest award, for his achievements in technological development, and was elected to the Cable Television Hall of Fame. Before joining CableLabs, Dr. Green worked for three major television networks, PBS, CBS, and ABC. Prior to becoming president of CableLabs, he was Senior Vice President of broadcast operations and engineering at PBS, where his contributions included construction of national network origination and transmission facilities. He has also managed ABC's Videotape Post-Production department and has done basic research in laser technology for the Hughes Aircraft Company. Dr. Green has been actively involved in forming and participating in standards-setting organizations for the television industries. He helped organize and establish the Advanced Television Systems Committee. Dr. Green also chaired the committee that developed CCIR (now ITU-R) Recommendation 601, a world-wide television standard for digital signals. He is the former chairman of SG9, an ITU-T committee charged with the responsibility of recommending worldwide standards for cable television. Dr. Green holds a Ph.D. from the University of Washington, an M.S. in Physics from the State University of New York in Albany, as well as a B.S. in Physics from Colorado College.